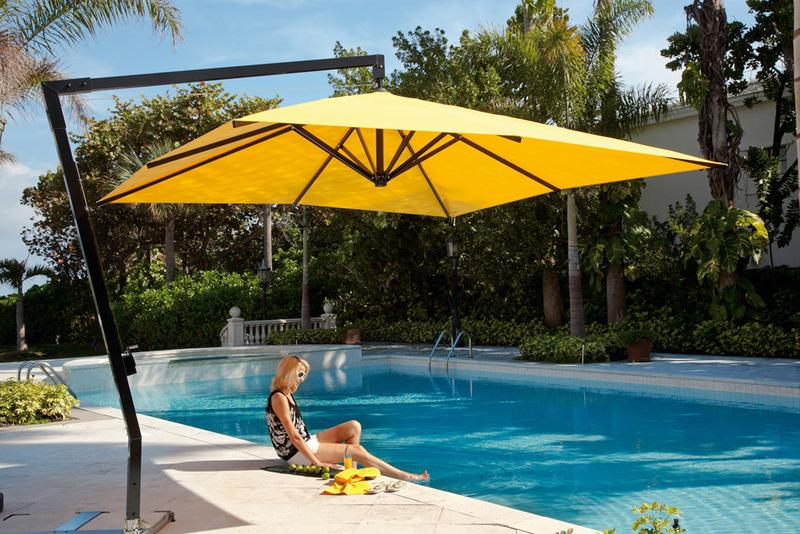 Caravita Patio Umbrellas are at the top of the quality patio umbrella suppliers. 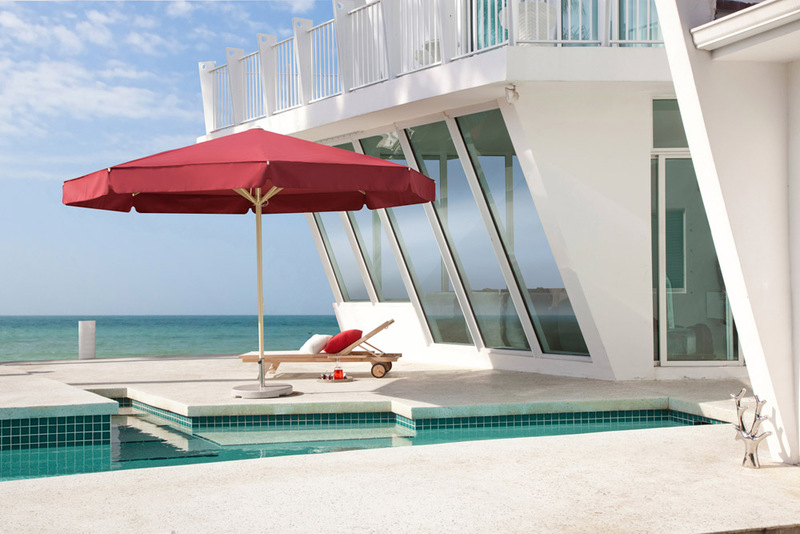 These commercial-quality umbrellas for all patio and pool deck needs will endure for decades. Caravita clientele includes hotels and corporations that desire products that will hold up in commercial usage. Eight models are available, plus accessories including lighting, variable bases, signage valances, side curtains, and gutters. 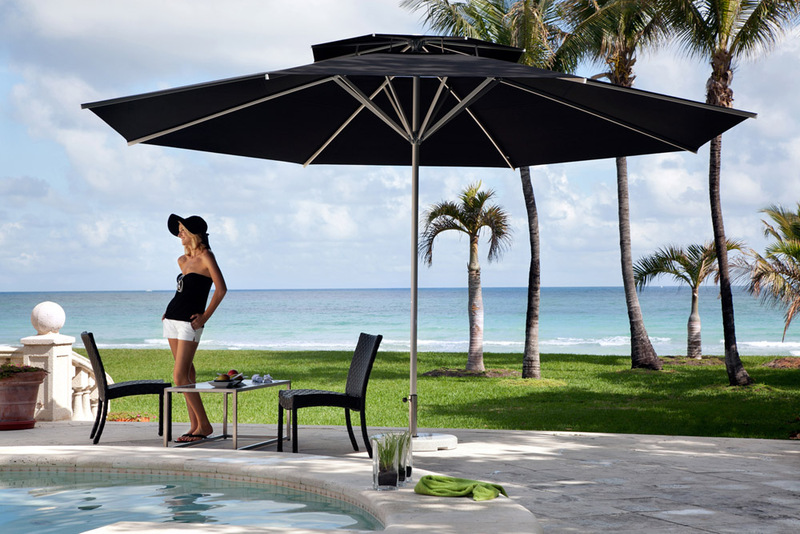 Caravita is the quality name in patio umbrellas!